It's that time of the week again. Party time. 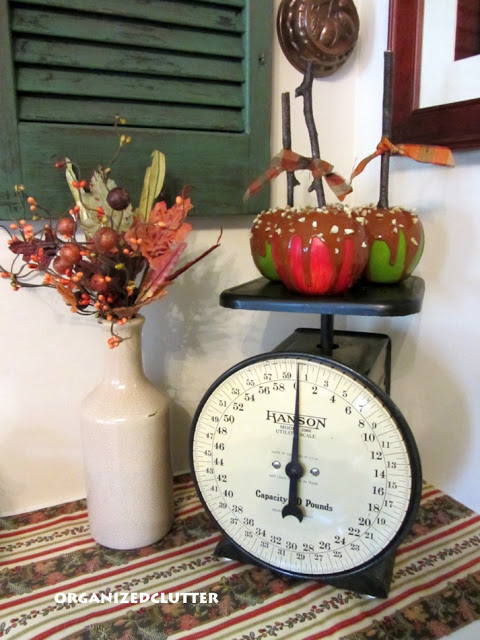 Time to show us your thrifty makeovers, crafts, diy projects, and all your thrifty treasures. Now, let's take a look at these charming features from last weeks party. Thanks so much for hosting, Linda! Have a wonderful week! 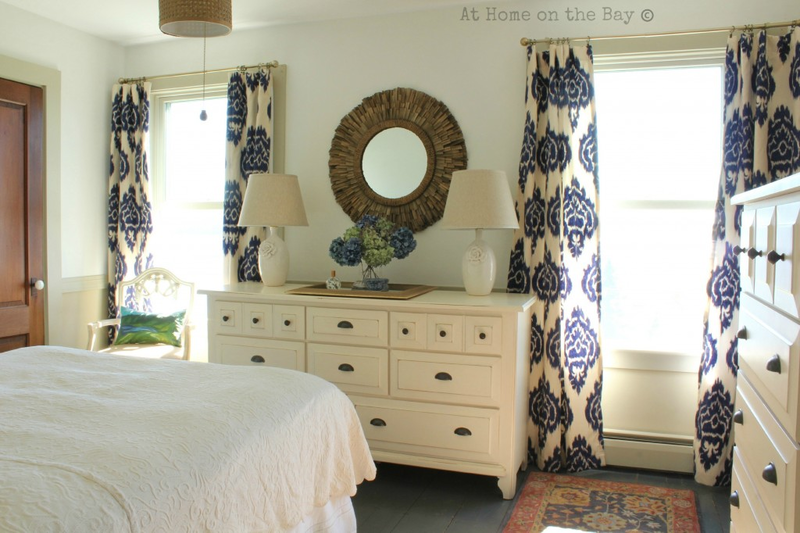 Linda, thank you so much for featuring our master bedroom makeover, and thanks for hosting this great party. Enjoy your day. Pretty features Linda! I especialy love Mary's bedroom. Thanks for hosting and have a great week! Thanks for hosting Linda - so much inspiration here! Thank you for hosting Linda. Great features, I love those chicken wire doors. Thanks for hosting and for letting me join in on the fun! I am linking up this week! Thanks for hosting the party. Love all the features from last week. Hey Linda, just linked up my ceramic owls on the mantel. thanks so much for hosting, have a great week! Hi Linda, great features this week, I love that bedroom, especially those curtains. Thanks for the great party. Great features and thanks for hosting, Linda. I just wish there were more hours in the day for all this creative inspiration. Thank you for hosting - great furniture features! Always a great time here at your place on party night! Thanks so much for taking the time for us! Wow, I'm honored to be right up there with all the pretty blogs. Thanks so much. And thanks too for hosting such a fun meme! Thank you for hosting all of us, Linda! 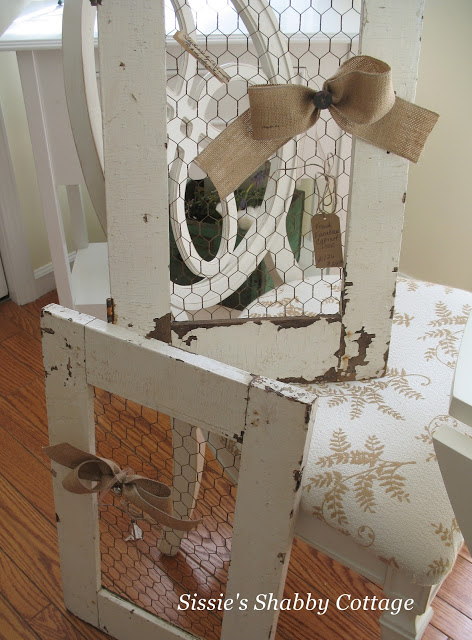 those little chicken wire frames are adorable! I worked all day and just stopped by your party Linda to find that my caramel apples were featured! Thanks. I was going to stop by and tell you I made your alfredo pizza yesterday too. My family loved it. Thank you for hosting Linda! Lovely features this week!! 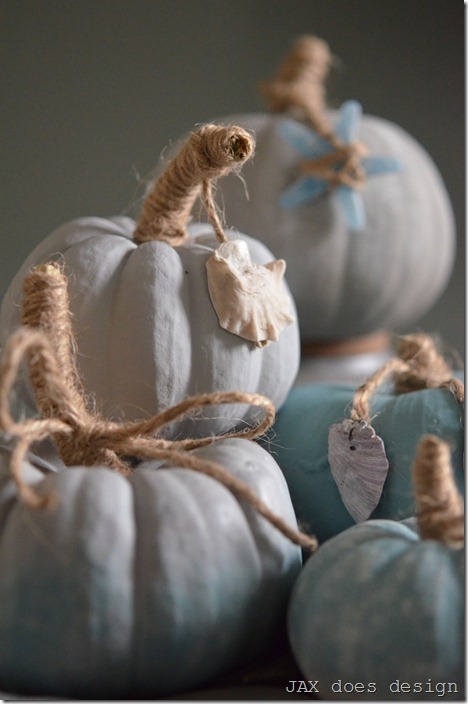 Oh, I love Kelly's adorable little pumpkins! So cute! Thanks so much for hosting, Linda. Thank you for hosting the party today, Linda. What lovely features! Thsnk you so much for hosting. Have a fabulous week! Thanks for the party Linda!! Thanks so much for hosting, Linda! Always a treat! Thanks for hosting Linda, lots of inspiration. Stopped by to link up my burlap & chicken wire frame re-do. There is a lot of creative inspiration here so I'm going to have to get a cup of coffee and sit here for awhile. Thanks! thanks for hosting. lots of great posts here. What a wonderful world! Your party's a hit, Linda, week after week. Thank you for coming back to host for us all! Thank you for kindly hosting each week. I love seeing all the incredibly creative entries. I, especially, enjoyed the featured blogs...and, the blue touches. Thank you so much for hosting. I hope you have a great week. Thanks for hosting! So much eye candy this week. Great features, Linda! Thanks so much for hosting the party!!! Your blog parties are filled with so many inspiring projects - time to read through them and find lots of new project ideas! Thanks for hosting a great party. The features are fantastic! Thanks for the party and a good morning to you! I mad a bit of a departure from cooking, sewing and crafting to repair one of our rental property's toilets. I thought this might be helpful info for other ladies. I've linked up a tutorial on Glamorous Toilet Repair (#268) with step by step instructions. I hope it's helpful and a little fun! Great features, Linda! So many inspiring posts! love to see all the entries! I'm linking up for the first time, thanks for hosting!! Linda I just popped over to party and saw you haven't posted since last Monday. I hope all is okay!